Bank of America issued the company’s first research report on virtual currency Bitcoin today with the conclusion being overwhelmingly positive. Analysts said Bitcoin has the potential to become a major means of payment for ecommerce and a serious competitor to traditional money transfer providers. Bank of America is the first major bank to issue a statement on Bitcoin which can really only be seen as positive news for the virtual economy that’s now worth $13 billion. In the report, currency strategists estimate Bitcoins are worth $1,300 each which is about $300 more than what it is trading for on most exchanges as of writing. David Woo, head of global rates and currencies research at Bank of America, said we’ve never seen anything like this before. He suggested people need to look at it from outside the box to get some kind of fair value notion and said a value assessment is needed, otherwise there is no idea of how far it could go. He went on to point out Bitcoin has a role in countries where citizens face high taxes, capital controls or even high confiscation risk. It’s one of the reasons Bitcoin is doing so well in China, Woo noted. Unsurprisingly, the report found many of the same disadvantages that those in the Bitcoin community are already well aware of. It’s extremely volatile which makes use for trade less desirable, its legal status has yet to be determined and transactions can take nearly an hour to process. 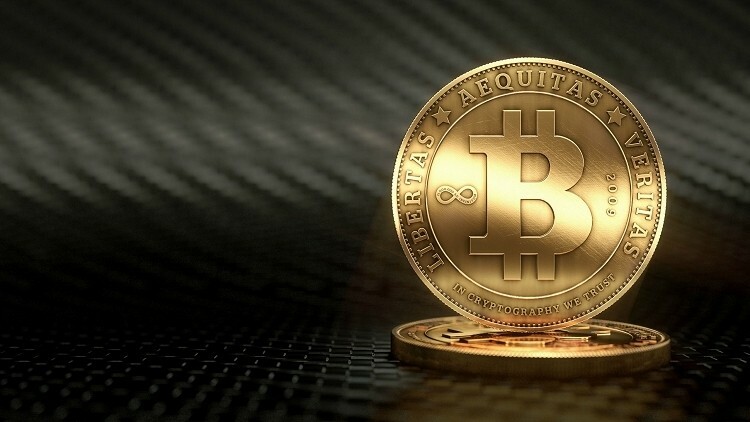 Analysts believe governments will likely crack down on Bitcoin if it becomes too big.